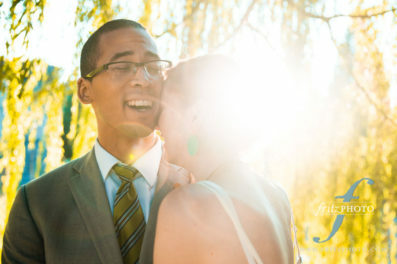 We love photographing weddings at Ace Hotel, in Portland, Oregon. Please browse the blog posts of weddings we’ve photographed at Abernethy, and then Contact Us to talk over your wedding! We’d love to tell your love story.